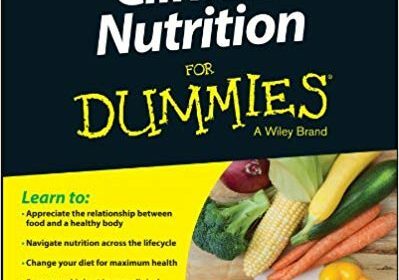 From the proper function of the major organs and the role thatproper nutrition plays in their functioning, to a breakdown ofcarbs, proteins, fats, vitamins, and minerals, ClinicalNutrition For Dummies provides you with the easy-to-read guideyou need to immerse yourself in the subject! 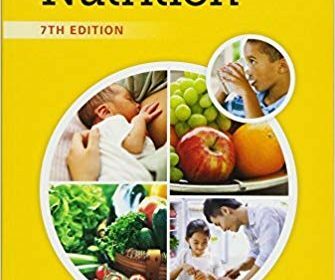 Written in the funstyle that the For Dummies series has become known for, thebook is perfect for students in the wide variety of fields thatrequire an in-depth understanding of clinical nutrition, or forthose who want to improve their own lives through betternutrition. Dive right into the book for an exploration of the chemical andfunctional components of food, how to properly assess yournutritional intake, the changing face of nutrition throughout thehuman lifespan, and so much more! This handy resource offers awealth of information, and specifically addresses the growingobesity and diabetes epidemics that promise to make the study ofclinical nutrition more important than ever. Includes a completebreakdown of the relationship between nutrition and chronicdiseases. Clinical Nutrition For Dummies is your complete, funguide to the topic of nutrition—dive in today to get startedon the pathway to mastering this increasingly importantsubject. 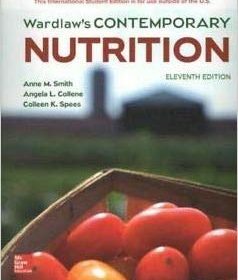 Wardlaw’s Contemporary Nutrition is a complete and balanced resource for nutrition information written at a level non-science majors can understand. Current research is at the core of the Eleventh Edition with revised statistics, incorporation of new results of clinical trials, and updated recommendations. 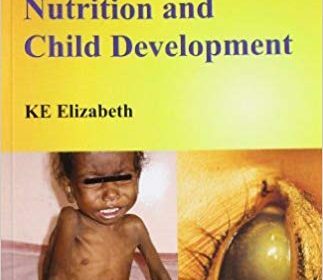 The text provides students who lack a strong science background with the ideal balance of reliable nutrition information and practical, consumer-oriented knowledge. The authors consistently seek to make the content relevant to learners and highlight health conditions, medications, food products, and supplements students or members of their families may be using. With a friendly writing style, the authors act as the students’ personal guide to dispelling common misconceptions and gaining a solid foundation to make informed nutrition choices. For everyday diet planning, students will learn about the 2015–2020 Dietary Guidelines for Americans, MyPlate, and Healthy People 2020. The high rate of urbanization and a steady increase in per capita income has improved the socio-economic status of people all over the world. This has resulted in drastic changes in their lifestyle and food consumption patterns, where traditional foods are being replaced with more ready-made junk foods with few servings of fresh vegetables and fruits. It has been postulated that industrialization has caused change in food choice, dietary pattern modification and resulted in a sedentary lifestyle. In addition, contaminated foods with unsafe microbes and chemical hazards are increasing. All of these events have resulted in an increased risk of cancer, the leading cause of mortality and morbidity worldwide. 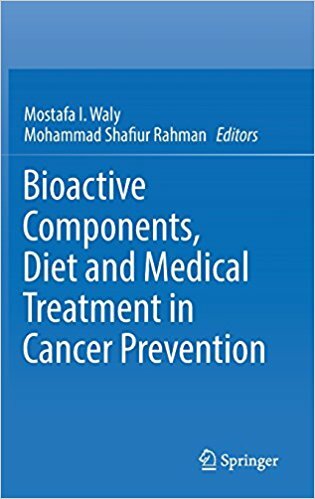 This book will provide a basic understanding of cancer, its risk factors, preventive measures, and possible treatments currently available, as well as identifying the different dietary factors that might synergize with a sedentary lifestyle in the etiology of cancer, and its prevention measure. It is no secret that the United States is facing an obesity epidemic with the obesity rates continuing to rise year after year. According to the Center for Disease Control, one third of Americans are now obese. It is no longer sufficient to simply point out the health risks of obesity to our patients as the reason to lose weight. Patients are seeking guidance in terms of what specific diet plan to follow and what foods should be eaten. There are thousands of diets on the market with new ones introduced daily. Not all diet plans have proven results, nor will they work for every patient. More importantly, not all diets marketed to the public are safe to follow for an extended timeframe. In fact, research shows us that diet composition is not the key to long term success, but compliance to a calorie deficient diet is the solution. So how does one choose which diet plan to recommend to patients? Finally, a book for clinicians is here to help answer this question. 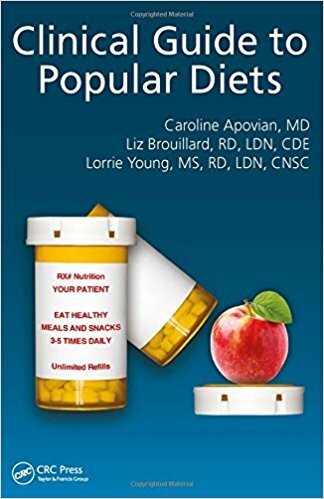 This book provides information to help patients understand several different research proven diets on the market today including: the Atkins diet, the DASH (Dietary Approaches to Stop Hypertension) diet, the I diet, the Mediterranean diet, Paleo Diets, South Beach, Vegetarian diets, Weight Watchers, and the Zone diet. Each diet is carefully and thoroughly reviewed in this book by some of America’s top obesity medicine and weight management specialists to provide health practitioners a knowledge of the diet composition, current research evaluating the diet, typical weight loss results, the pros and cons of the diet as well as which patients would most benefit from each diet plan. This book provides the necessary tools for clinicians to feel comfortable discussing several of the more popular and scientifically researched diets with patients. This book offers solid information to advise patients, based on their specific health history, on which diet will afford the greatest chance for success. Dr. Kaïs H. Al-Gubory is a senior scientist at the Department of Animal Physiology and Livestock Systems of the French National Institute for Agricultural Research (INRA). His research lies in understanding ovarian, luteal, uterine and placental physiology during pregnancy. He is engaged in the development and use of experimental surgery, animal models and live-cell imaging technology equipped with Fibered Confocal Fluorescence Microscopy (Cell-viZio). Currently, his major research interest include peri-implantation biology, free radical biology, physiological adaptation to oxidative stress, monitoring oxidative stress biomarkers and apoptosis, antioxidants, therapeutic potential of periconception dietary antioxidants, prenatal developmental outcomes and fertility. 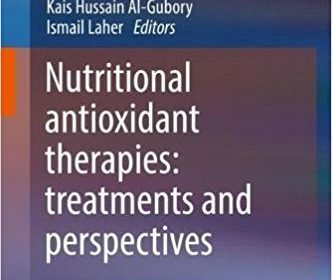 Now in a completely updated second edition, An Evidence-based Approach to Dietary Phytochemicals and Other Dietary Factors is a trusted resource for all health professionals who need to interpret the explosion of information on the role of a plant-based diet in health and disease. It consolidates a wealth of scientifically accurate, peer-reviewed data on plant foods, dietary phytochemicals, and dietary supplements, and includes information on essential intake recommendations, dietary sources, nutrient and drug interactions, phytochemicals in disease prevention, possible adverse effects, and much more. 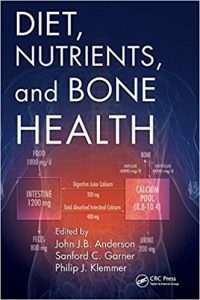 Presenting recent advancements in research findings and the resulting new schools of thought on the physiology of human bone, this comprehensive reference examines information on dietary pattern and specific nutrients in bone health. 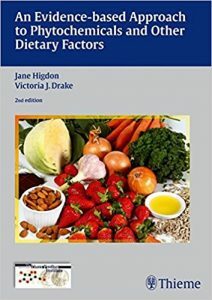 Written by experts in the areas of nutrition, bone function, and medicine, chapters include research on a variety of bone-related topics including effects of vitamins, nutrients, and antioxidants; dietary requirements; physical exercise; bone hormones; lifestyle and effects through the life cycle; race and ethnicity; and prevention of bone diseases including osteopenia and osteoporosis.